SKU: 026. Category: Hookah Tobacco. 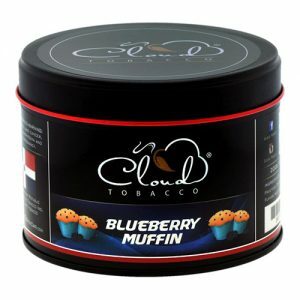 Cloud Tobacco’s main creation, the Cloud 9 hookah flavor is a combination of various, delicious berry flavors, along with tropical fruits, that will take you to the ocean shore from the comfort of your home or office. 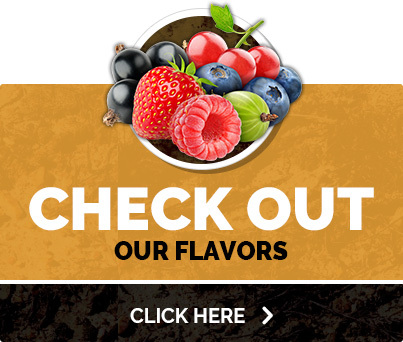 Cloud Hookah’s finest, freshest flavors offer you a unique smoking experience with every delicious flavor we create. Cloud 9 hookah flavor is a combination of various, delicious berry flavors, along with tropical fruits, that will take you to the ocean shore.